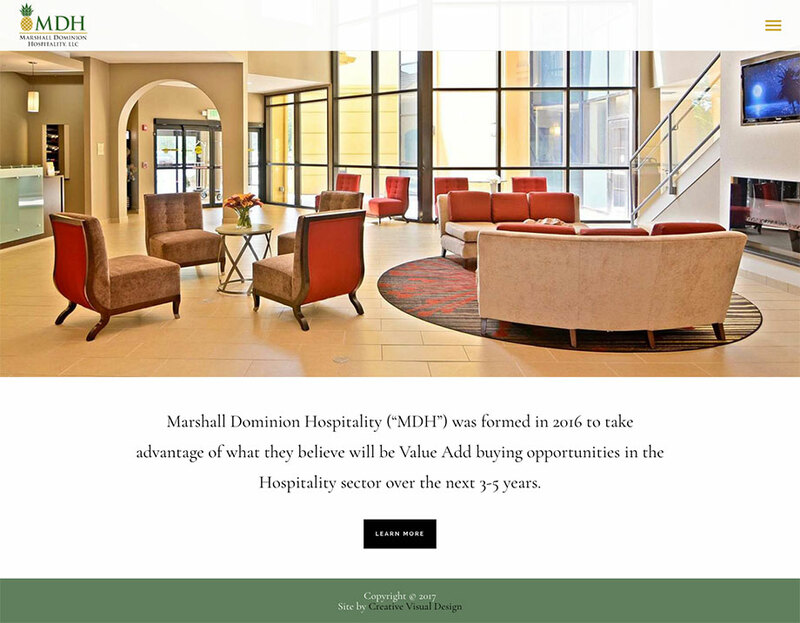 Marshall Dominion Hospitality (“MDH”) was formed in 2016 to take advantage of what they believe will be Value Add buying opportunities in the Hospitality sector over the next 3-5 years. 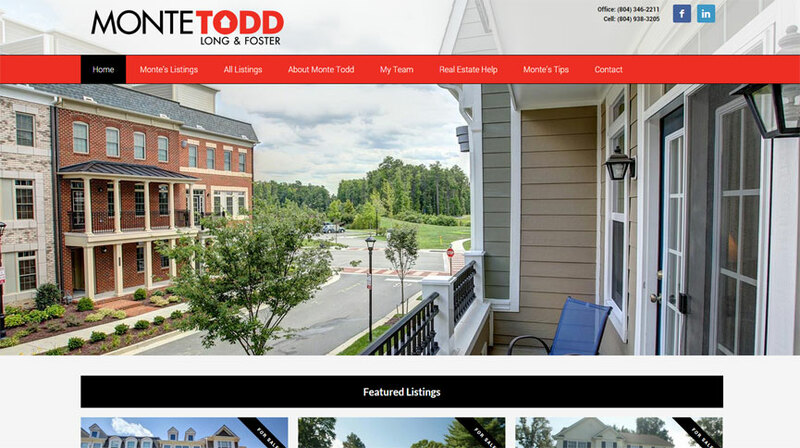 Project Details: Monte Todd is consistently a top seller for Long & Foster in Richmond, Virginia. 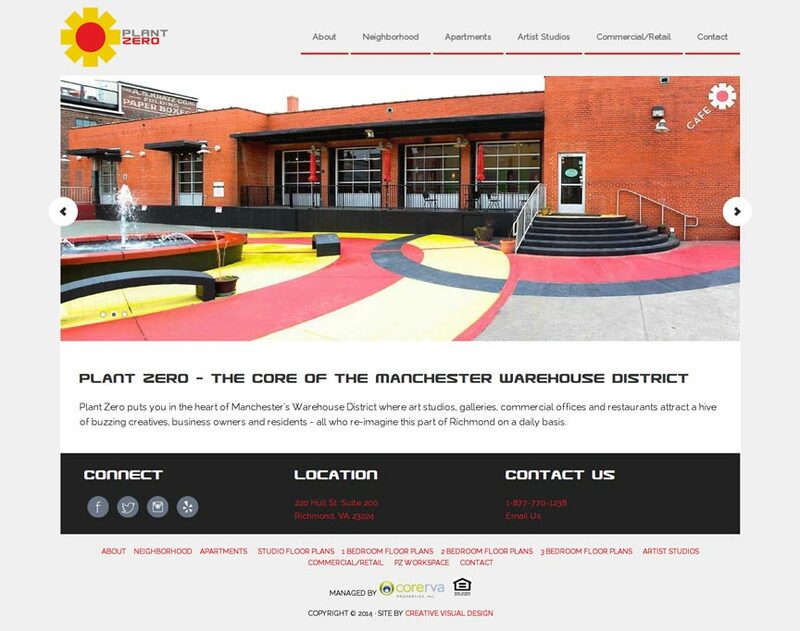 He wanted his outdated Flash website to have a fresh look and a more simple interface.